TextNow is a company which provides texting and calling plans for smartphone users. A free application is provided and customers can choose from a variety of options based directly off of their discrete desires. There is also the possibility to sign up for a free online account and a free telephone number. This package can be an economical alternative to traditional calling plans. A number of high-quality mobile phones are available. 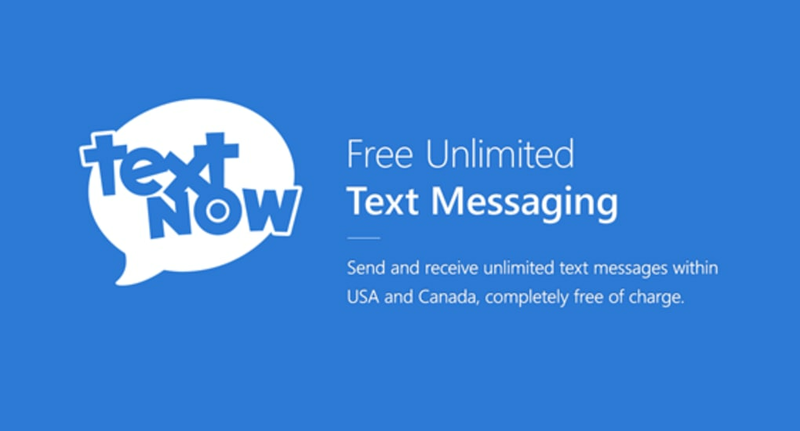 TextNow appears to be available only for customers within the United States. Users are required to supply the provider with various personal details prior to activation. TextNow is essentially an independent calling provider which provides several unique plans. Some start as low as $4.99 per month (or the equivalent currency). International calling rates are likewise quite low. Thus, this package could be a viable alternative to more memory-laden bundles such as Skype. 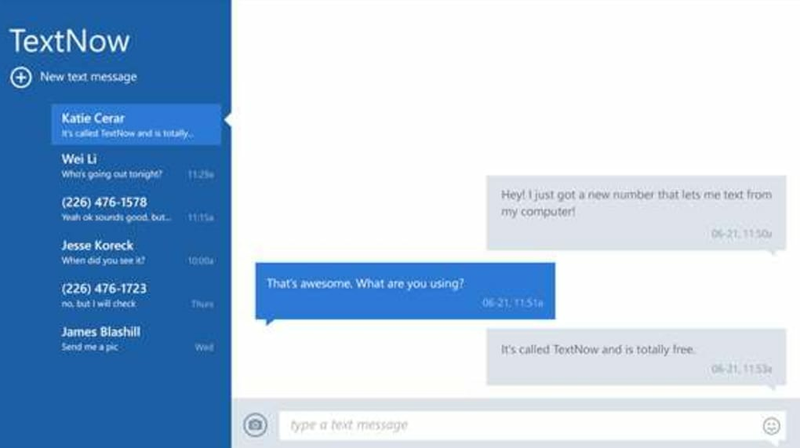 There is a wireless version of TextNow available and this can be downloaded directly onto an existing mobile device. All texts and calls can be accessed across multiple devices; providing a more centralised means to keep track of all communications. One of the benefits associated with wireless access is that users will not be subject to additional mobile charges (such as traditional roaming fees). Low-cost international calls can be made for as low as $0.01 per minute. All phones shipped to the customer come equipped with a 30-day money-back guarantee in the event that they are not completely satisfied. its good and i really wants to download the apps on my window laptop i really need it badly. like it and yeah i do because i get to talk to anyone and my cusion told me about this. I Love it works all time.Gives you own number to contact.